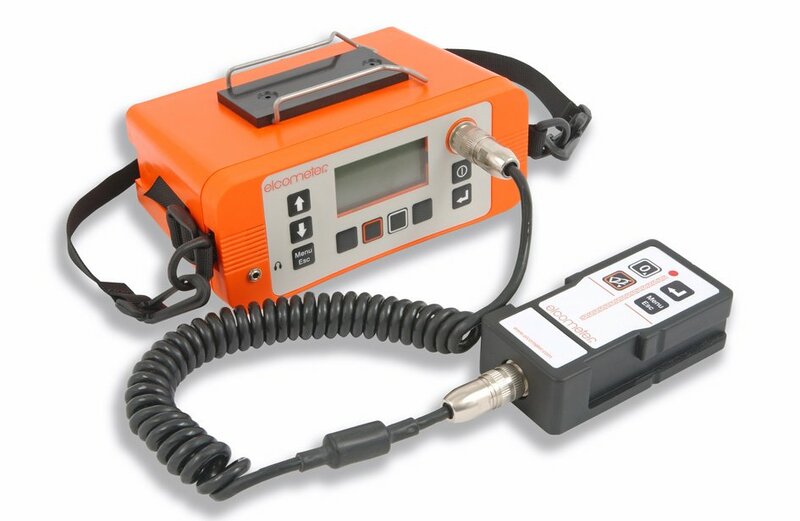 This easy to use gauge not only quickly and accurately identifies the location, orientation and depth or rebar, but also the potential for corrosion. Fast and accurate, Large, easy to read backlit display. Interchangeable search heads and Half-Cell kits.